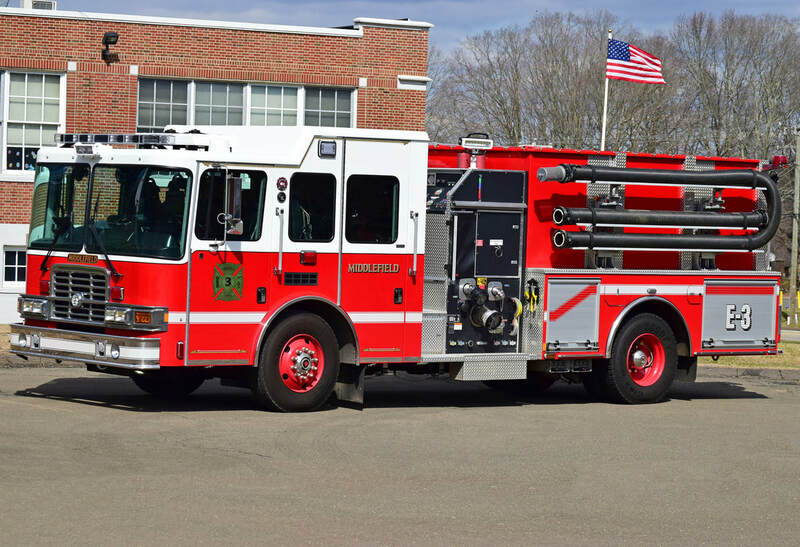 This is the page for the Middlefield VFC. 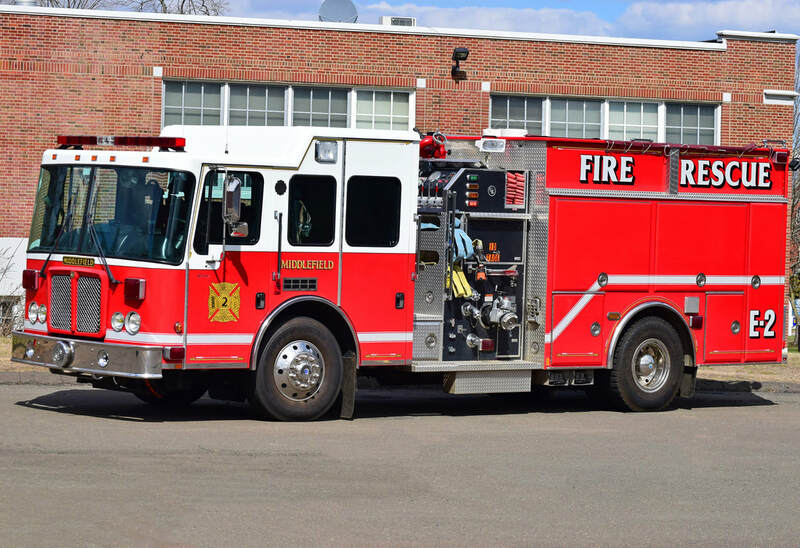 They have 2 engines, 1 rescue, 1 tanker, 1 brush truck, 2 utility trucks, 1 antique truck, 1 ATV and 1 station. 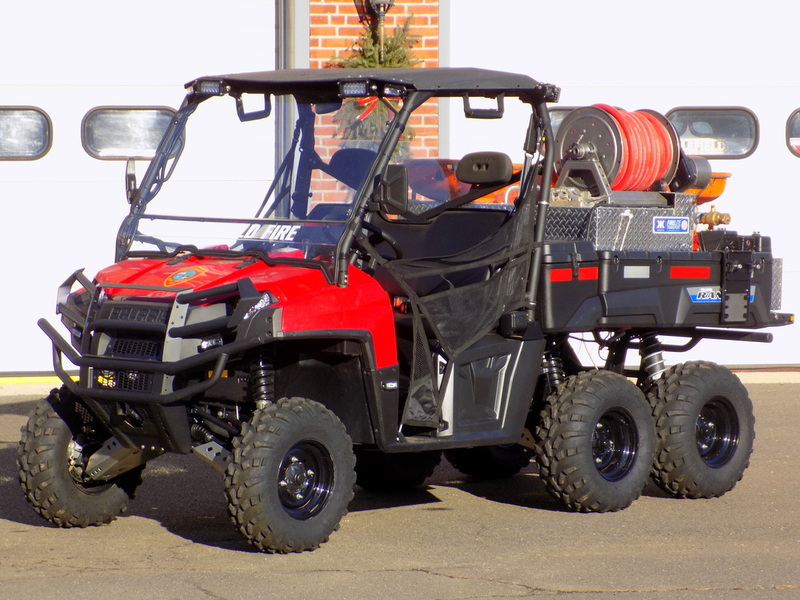 Middlefield's ATV 9, a 2014 Polaris Ranger 6x6 with a Kimtek skid unit. 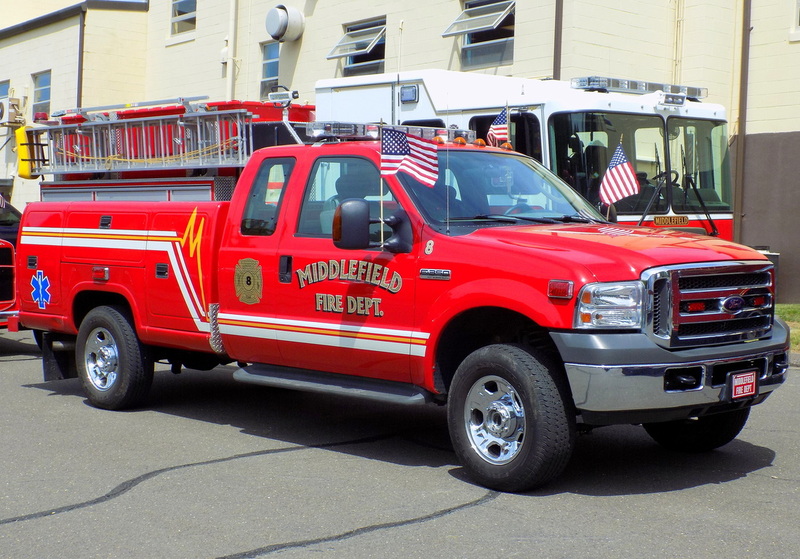 Middlefield's Car 1, a 2014 Ford Explorer fire chief's SUV. Middlefield's antique truck, a 1959 Mack model B engine. 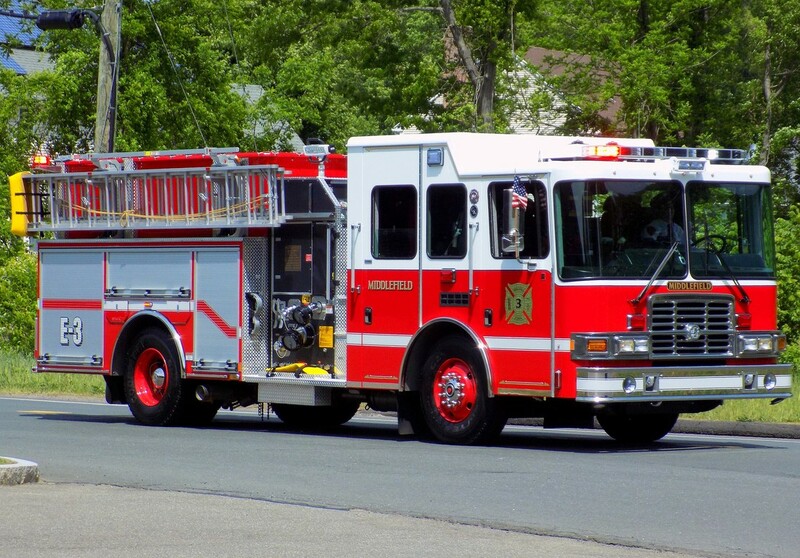 Middlefield's Engine 2, a 2002 HME Gowans Knight. 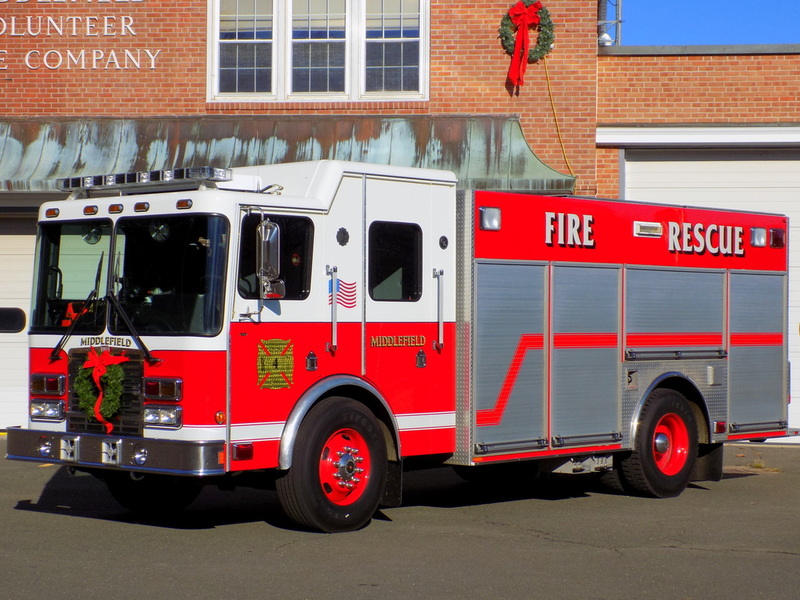 Middlefield's Engine 3, a 2014 HME Spectre/Gowans Knight. 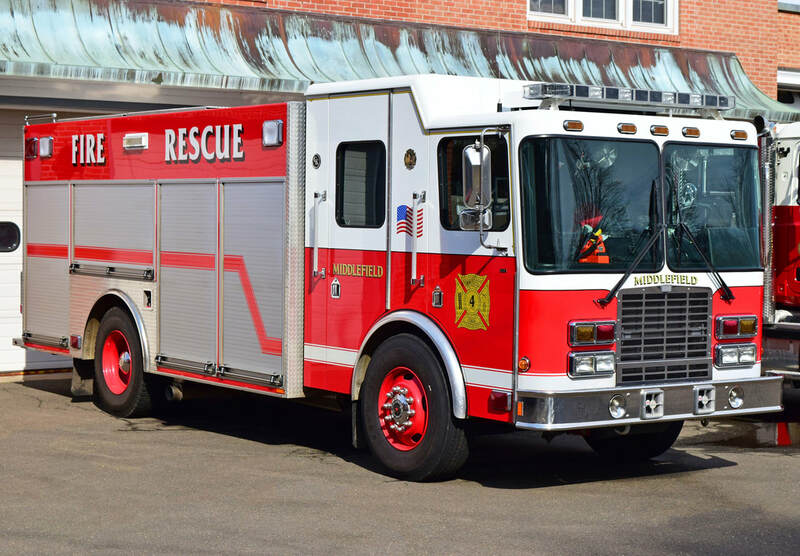 Middlefield's Rescue 4, a 2004 HME/ Gowans Knight. 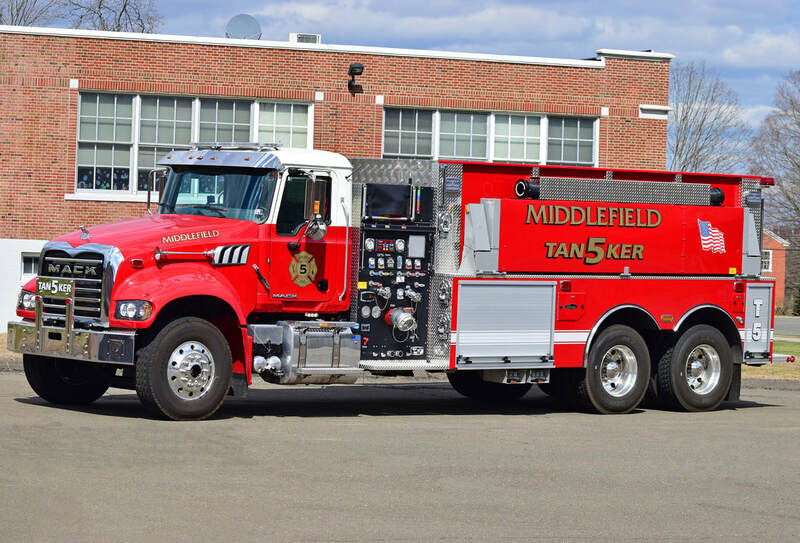 Middlefield's Tanker 5, a 2017 Mack/4 Guys. 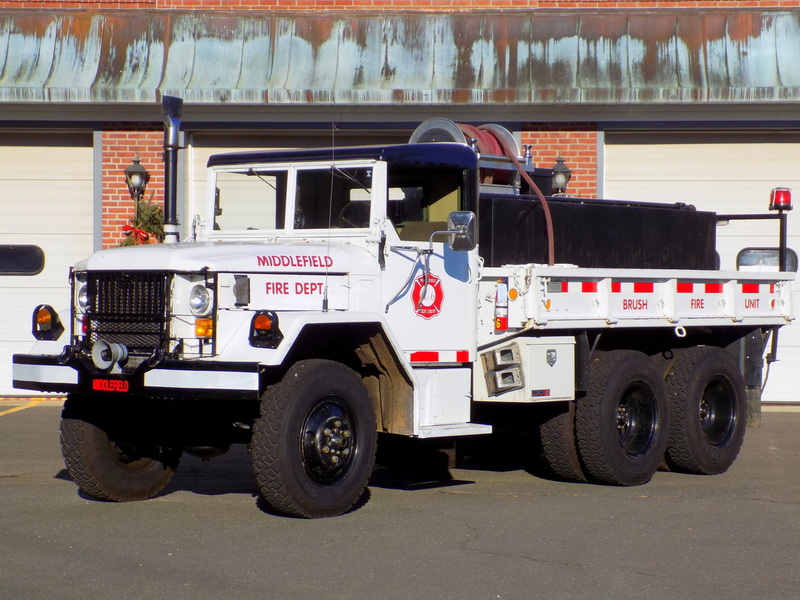 Middlefield's Brush 6, a 1973 AM General 6x6 deuce-and-a-half ex Army truck. 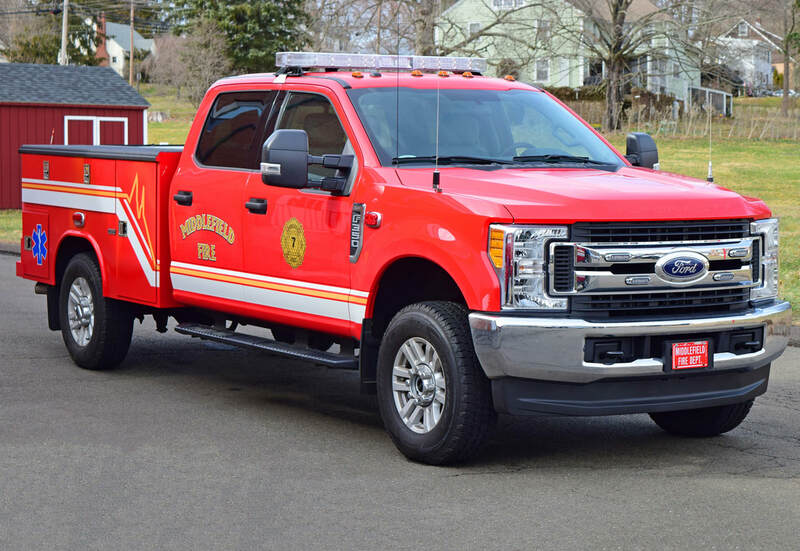 Middlefield's Utility 7, a 2017 Ford F-350/Reading utility truck. 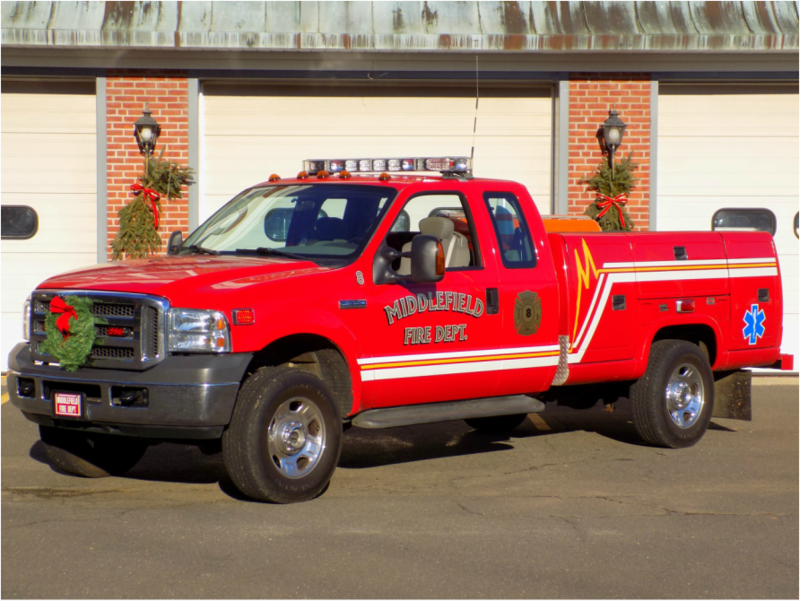 Middlefield's EMS 8, a 2006 Ford F-350 medical response and utility vehicle. 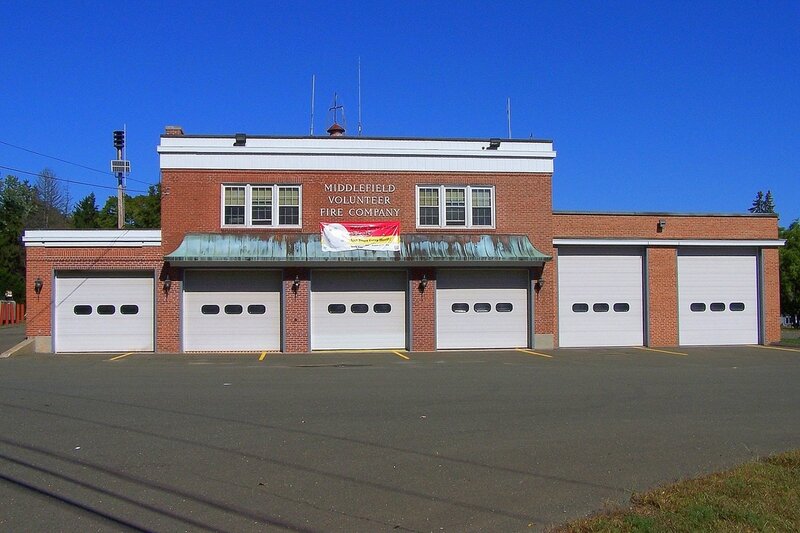 Middlefield's Fire Station, located at 400 Jackson Hill Road in Middlefield, CT.